The predictive power of data science is limitless. Here in Austin, Dell is leveraging machine learning and artificial intelligence in its state-of-the-art cybersecurity suite. 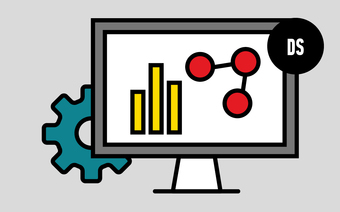 Enroll in GA’s data science courses in Austin, and start applying data to advance your own projects and career. Break into Austin's data science industry.